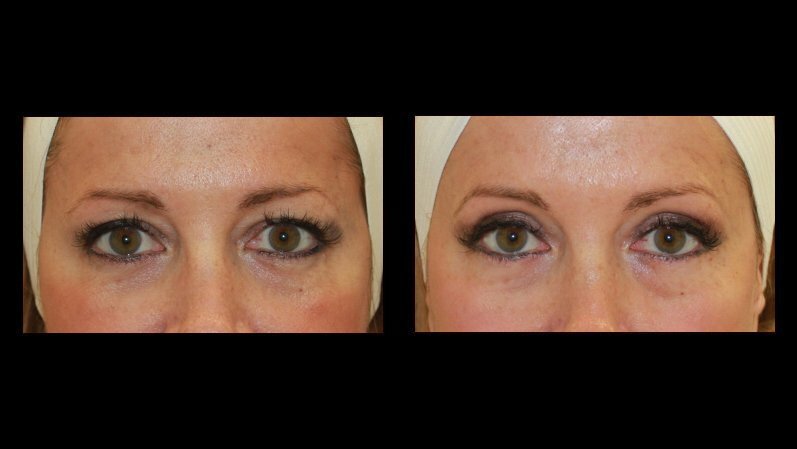 If you are one of the many individuals who has began to experience droopy eyelids due to aging then upper lid lift surgery, also referred to as blepharoplasty, may be just right for you. 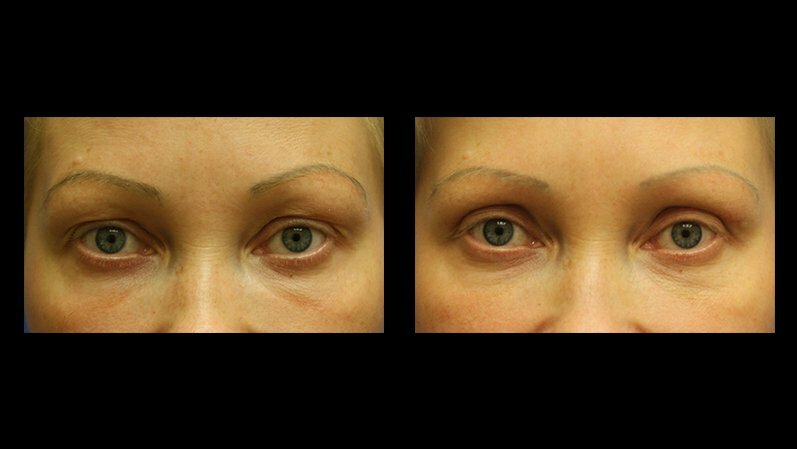 As we age, the skin on our upper eyelid begins to lose muscle tone and stretch, resulting in the appearance of being tired or older than we really are. 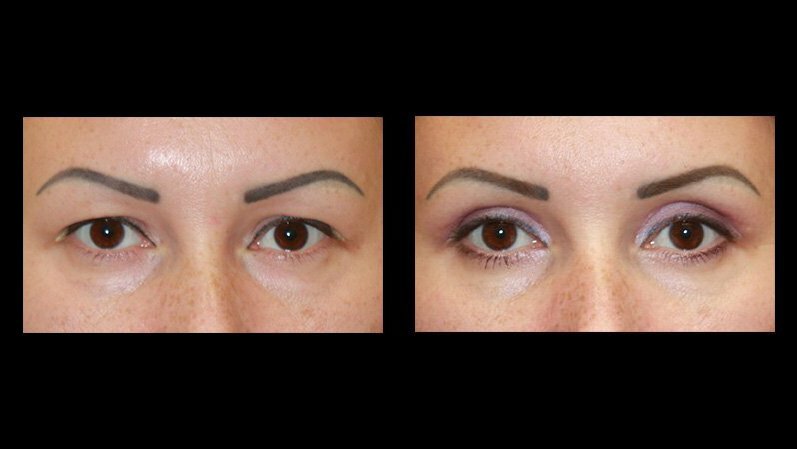 Aside from cosmetic reasons, an upper lid lift can also help to repair vision or correct eyelid strain. 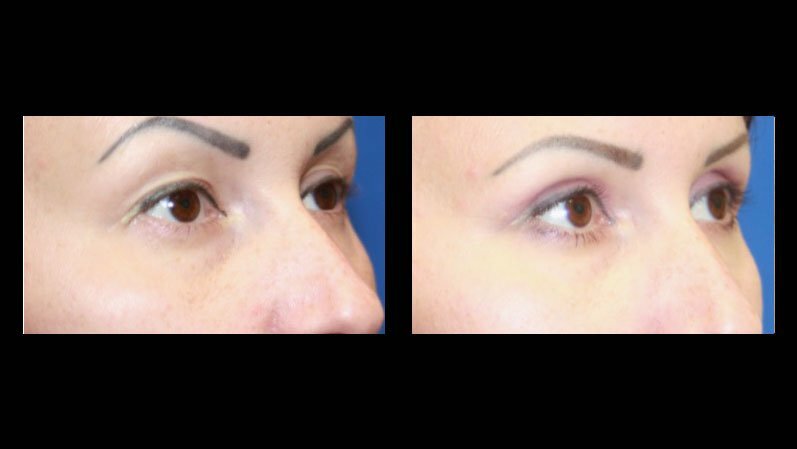 An upper eyelid surgery can eliminate the extra fatty deposits that appear on the eyelid as puffiness and reduce the sagging, loose skin that creates folds or causes the eyelid to lose its natural contour. 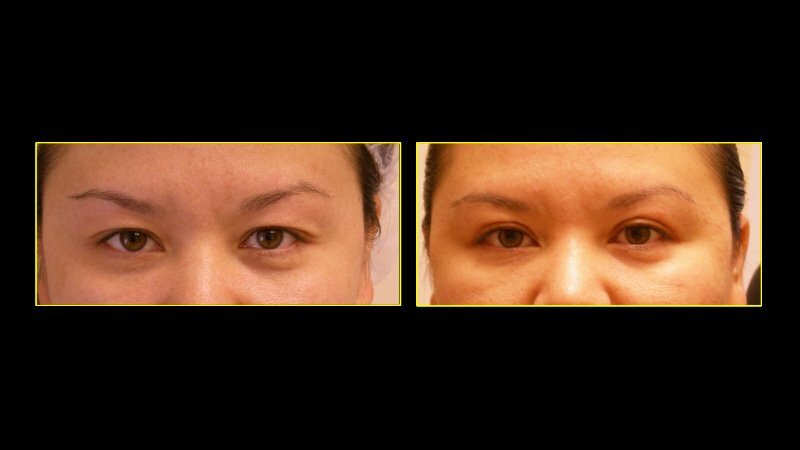 The result will be a firm, youthful look to your eyes and around your eyelid rejuvenating your appearance and making you look well rested and alert.